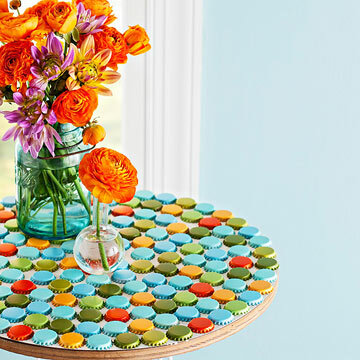 Recycle bottle caps to create a creative table top, multi- color base is perfect for spring flower display. 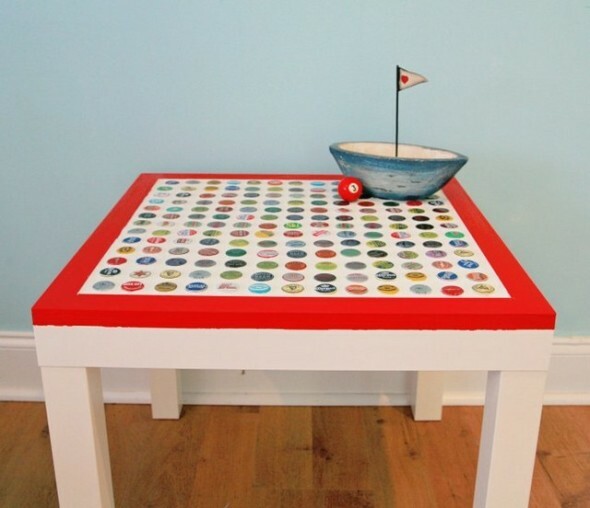 This corner table makes a bold and colorful statement in a neutral color room. 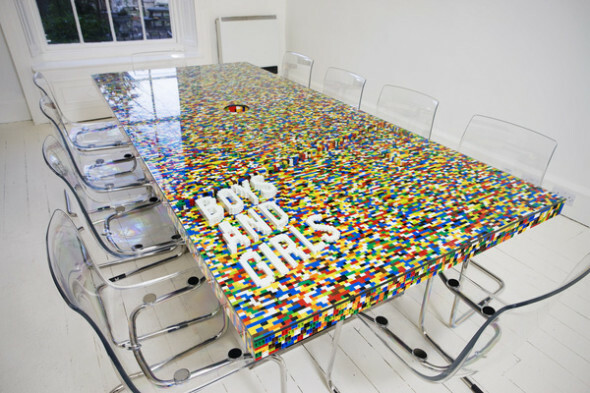 What’s not to love about this colorful tabletop. Prime and spray paint bottle caps. Then affix them on the surface using cement. 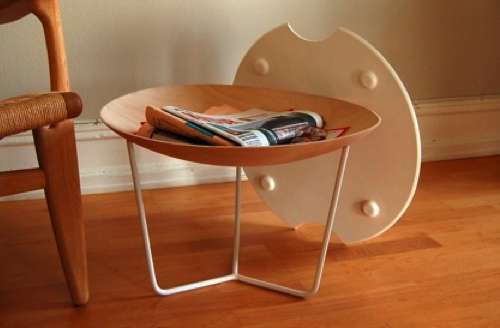 This sleek iron base storage table is perfect for minimalist living. 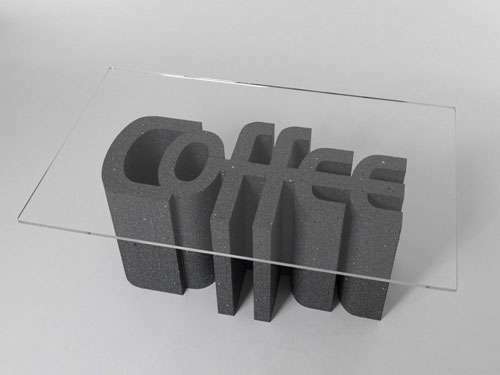 It may look small and simple at first but this delightful piece of furniture by Gridy goes above and beyond the regular duties of a couch-side surface. 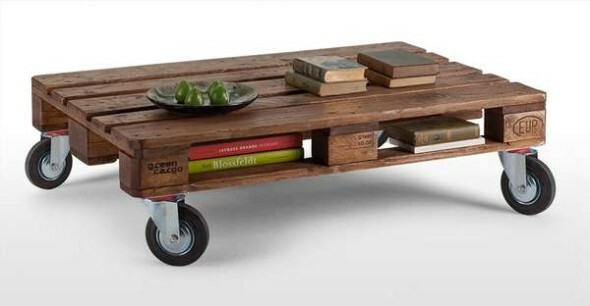 This up-cycled Legion Pallet table is all you will get in the table, old wooden pallets and transformed them into the eco-friendly table. 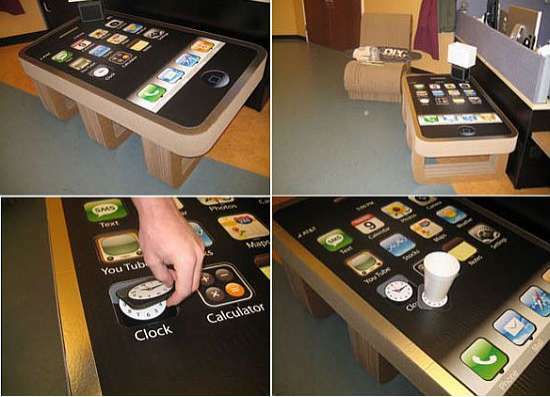 A unique counter with a rough, vintage aesthetic that is sure to please any guest. 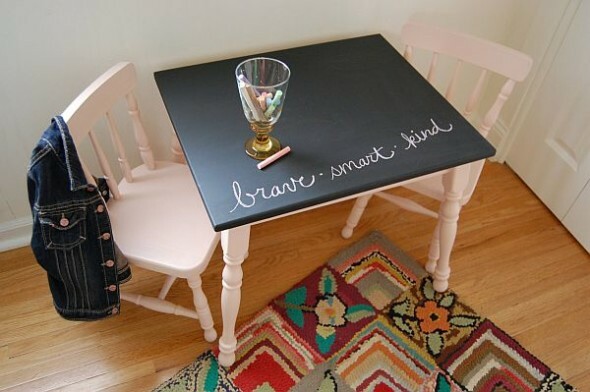 These Creative Table Tops are easy to do and can be a very creative project. Lets Live Impressive! !